He was a shepherd, a warrior, a commander, a hero, an artist, a fugitive, a friend, a husband and father. He was also a king—one with a very, very special relationship with God. 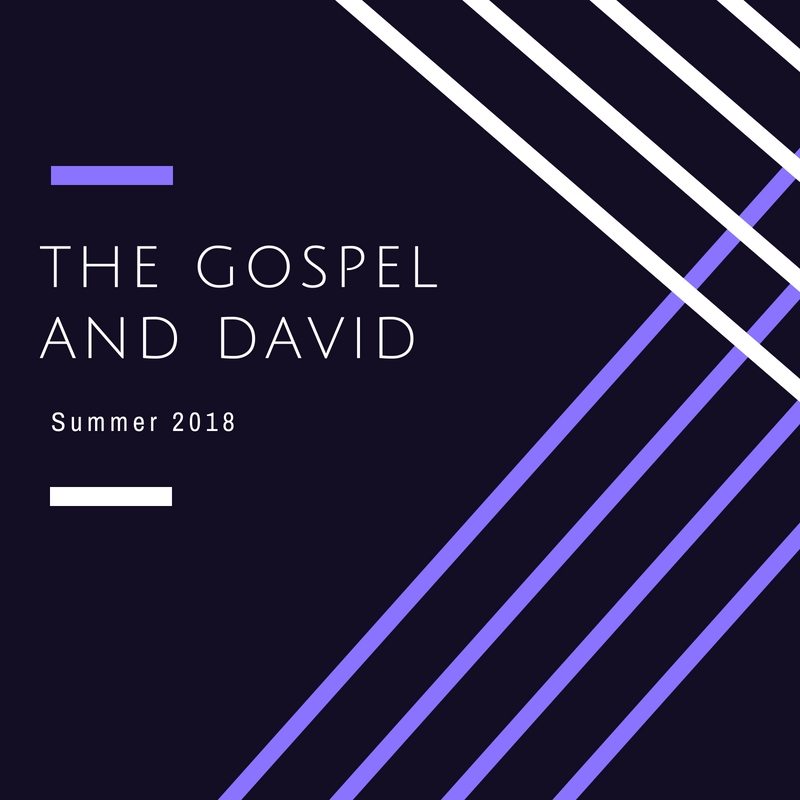 This summer we are going to look at the life of one of the most important and influential figures in the entire Bible: a lightning rod of a person named David. We are going to look at David’s life, not so much by way of example, as to learn how this extraordinary king points us to the one who is often referred to as the “King of Kings” and the “Son of David,” Jesus himself. My hope is that we will be encouraged in our faith as we examine some of the amazing ways that God used David to prepare his people to recognize the eventual coming and mission of Jesus Christ. This series—delivered in several sections from 2016-2018—looks at the life of Jesus as recorded in the Gospel of Luke. The first 36 messages cover chapters 1-15.
Who doesn’t want more joy in their life? This fall we are looking at a letter that’s all about finding joy: the Apostle Paul’s letter to the church at Philippi. Paul fills this letter with talk of joy and gladness. Sixteen times, over the course of four short chapters, Paul encourages his friends at Philippi with the hope of joy. Yet, what makes this talk of joy so interesting are the seemingly joyless circumstances surrounding the letter: Paul writes from prison in Roman, where he awaits trial. And the church in Philippi is facing intense persecution as well as painful divisions within the church. Worse, false teachers, who have plagued Paul’s entire ministry, are headed in the direction of Philippi, seeking to uproot this church that Paul planted and loves. So, how does joy fit in with all this? Well, that’s the key, and the beauty of this letter: it’s all about how to find joy amidst hard times and difficult circumstances of our lives. Who doesn’t want that? Please join us as we seek to unravel the secret of “finding joy” even in the hard times. A three-part series about the rise of hopelessness, and how faith in Jesus can both restore and expand it. This Christmas season, we are examining the birth and ministry of Jesus through the particular lens of humility—the ways in which He humbled himself, and also His clear call that His followers also strive to live humbly. The practice of Godly humility is a lofty goal, even as it cuts against (and perhaps because it cuts against) our deepest and most fundamental human instincts. Join us as we search the scriptures to see how Jesus modeled exceptional humility, and how He longs to give us the grace to practice it in our own lives—and to experience its transformational power.